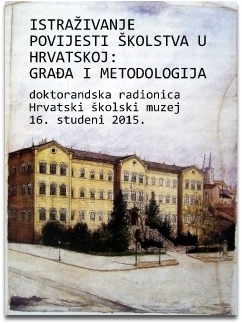 The author strove to present developments in education in the last decades of the 18th and the first half of the 19th century using data from canonical visitation reports of the Pécs and the Bosnian-Đakovo and Syrmian Dioceses, information from the archives of the Franciscan Monastery of St. Anthony of Padua in Našice, published archival minutes of Slavonian Franciscan and other monasteries, as well as information on educational institutions, teachers and teaching staff from schematisms published in Zagrabiense Calendarium from 1786 to 1847. 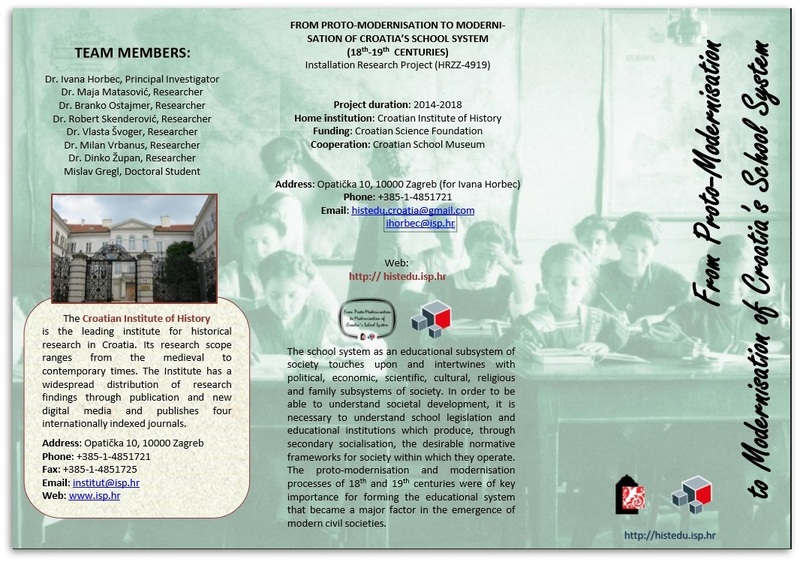 Moreover, based on the sources mentioned, the author presented factors that positively or negatively influenced developments in education within the mentioned time frame. 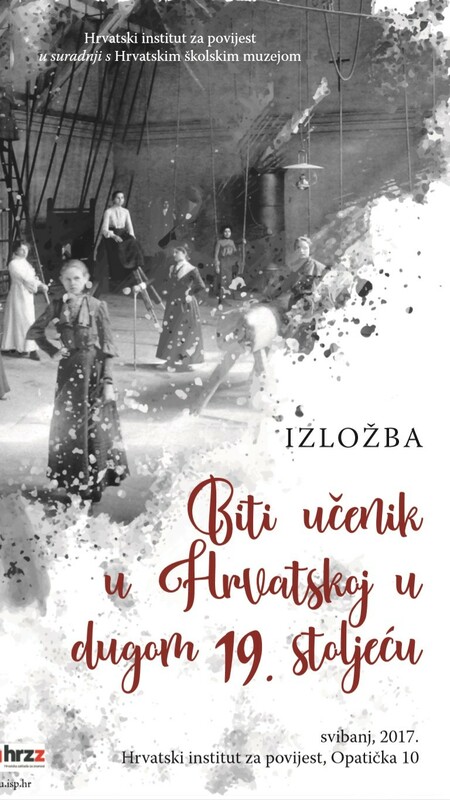 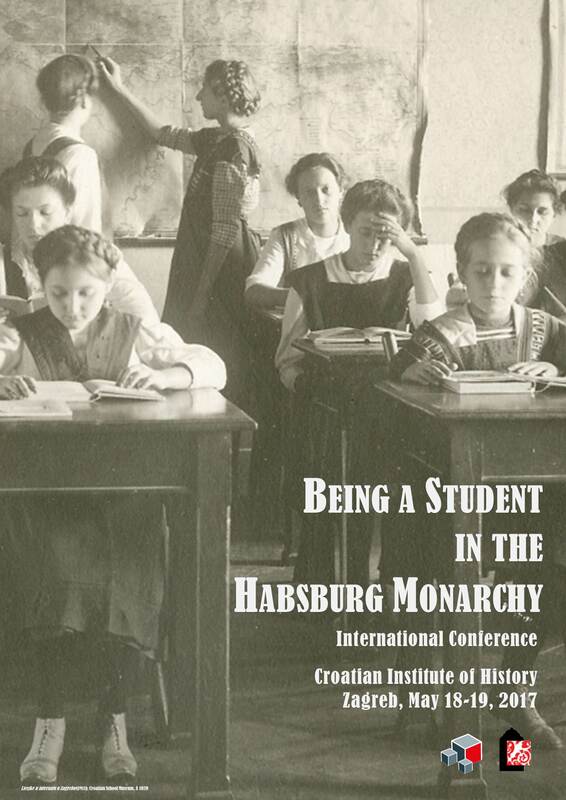 Milan Vrbanus, “Resistance, Conflicts And Contributions To Organising Education In Slavonia In The 18th And The First Decades Of The 19th Century”, Povijesni prilozi 53 (2017), 133-161.